This 131,220 square foot warehouse sits on 6.79 acres and has 18 foot ceilings and 4,625 square feet of prime office space. The building was built in 1967 and updated to include a new roof in 2004. The roof comes with an assumable 10 year warranty. 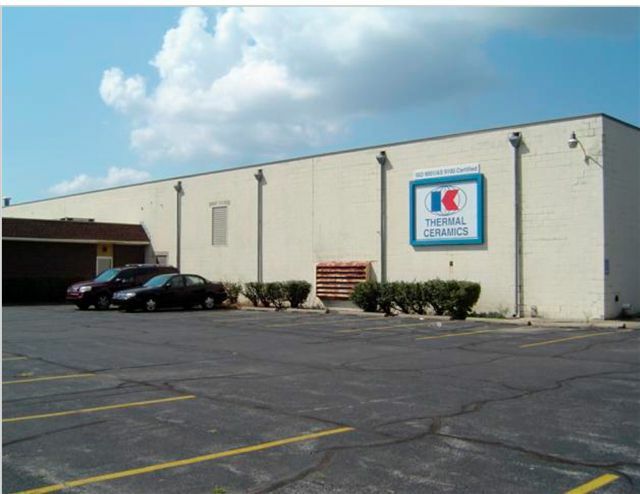 The property is zoned Light Industrial Manufacturing. Strategically located in Northwest Indiana in the city of Elkhart. 2730 Industrial Parkway, Elkhart, IN.